Talk to American Friends is the best way for new English speakers to improve in English over time, at their convenience. Talk2AmericanFriends.us is great for International students. Practice Speaking English! At Talk to American Friends! Talk2AmericanFriends is the best opportunity to practice and improve your English through conversations with native, English-speaking Americans. Talk to your American Friends by Video Chat! 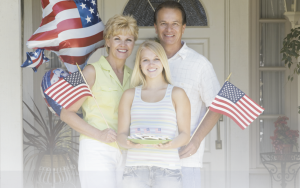 Practice and improve in English through video chat services at Talk2AmericanFriends.US! Have a Public Meeting with your American Friend! America’s waiting to talk to you! Sign-up Today! 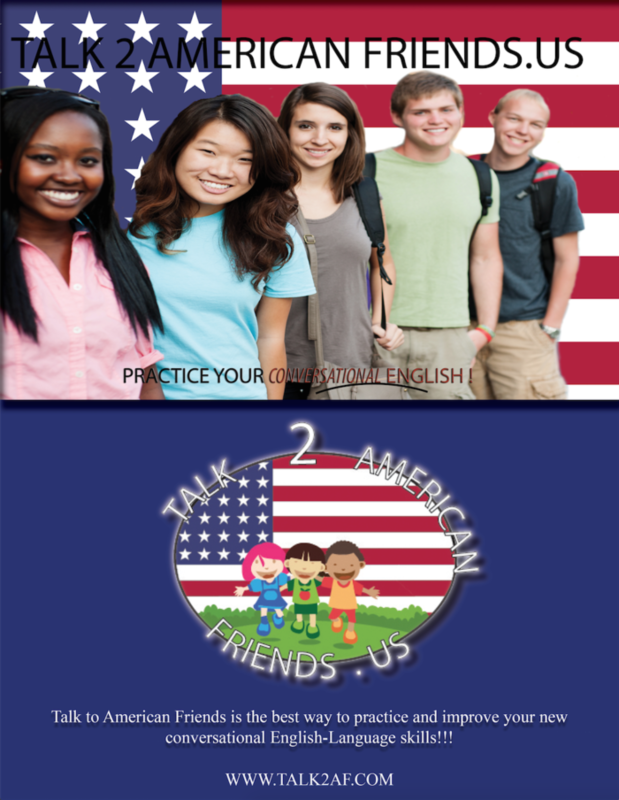 Talk 2 American Friends is the best opportunity to improve in the English Language!